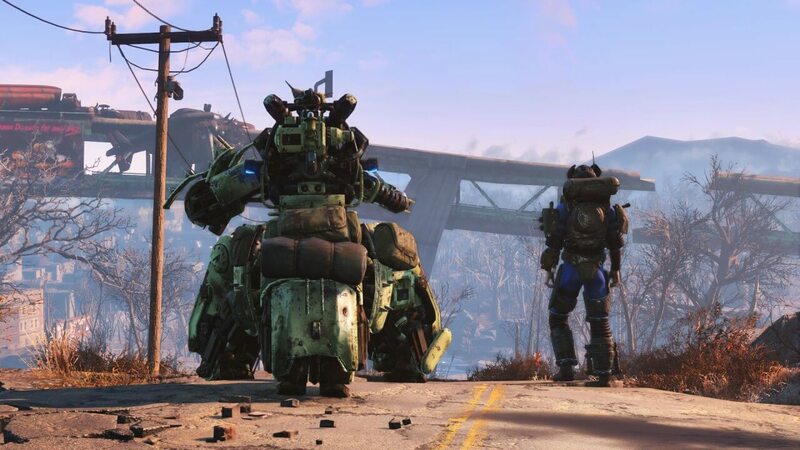 Mark your calendar gamers because we now know when Fallout 4 is getting its first series of DLC. Covered by the Season Pass, Bethesda announced on Tuesday, February 16th that we are to expect a quick turnaround between each piece of new content covered below. 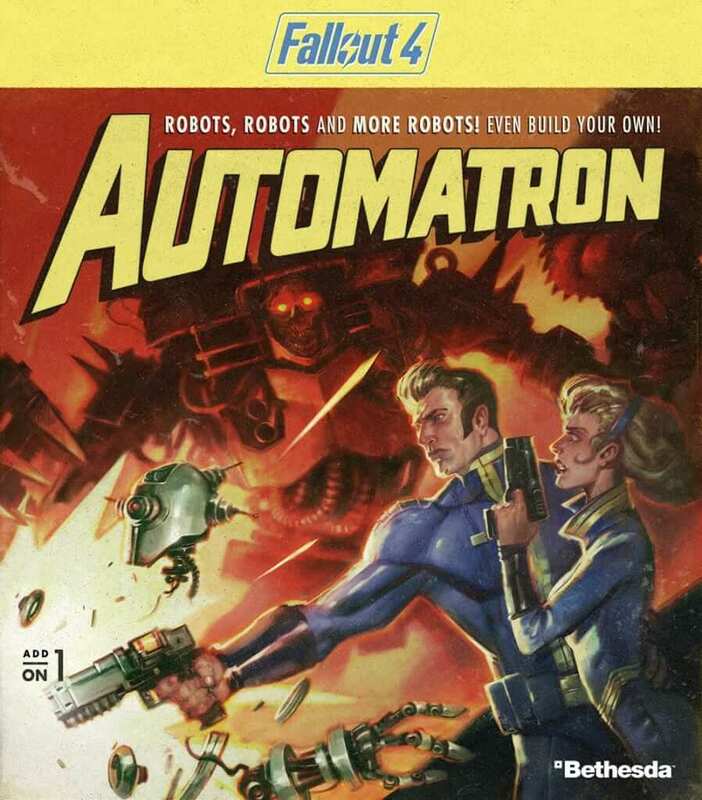 A core DLC adding to the Commonwealth, Automatron has the player fighting robots unleashed by the Mechanist. 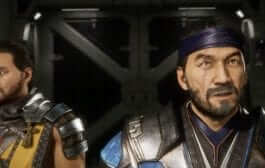 The major point to take notice of is that after defeating each robot the player is able to use their parts to build their own robots with “hundreds of mods; mixing limbs, armor, abilities, and weapons”. 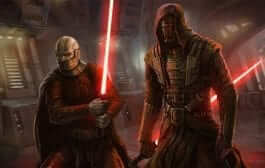 A new gun will be brought in as well called the lightning chain gun. 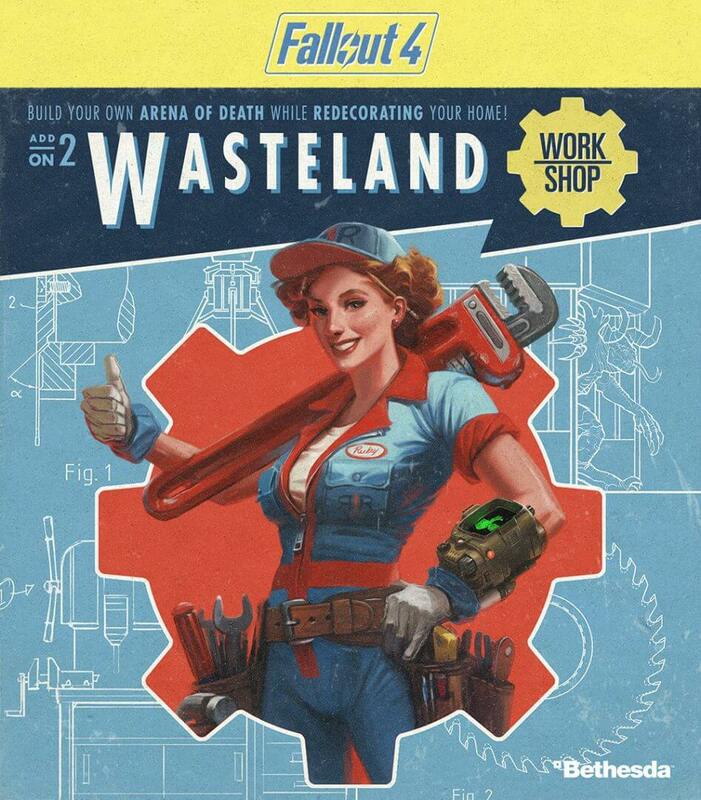 Another core DLC, Wasteland Workshop entails two different new pieces of content. First the player is given an assortment of new design options for their settlements with “nixie tube lighting, letter kits, taxidermy and more!” The other part of this content is the most interesting because it gives the players the ability to capture anything in the wasteland from animals and people to Deathclaws in which you can then face off with each other or have your settlement fight them. 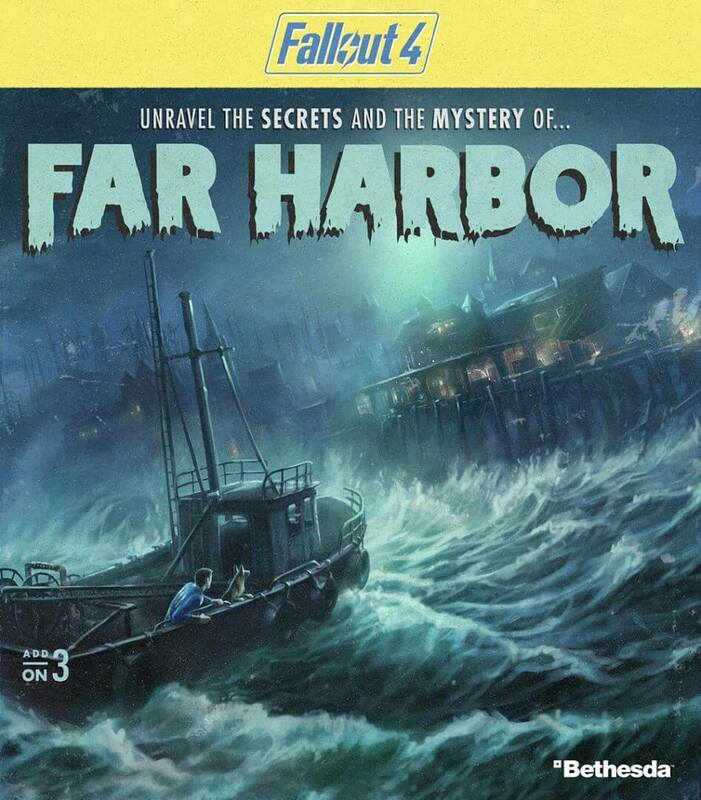 The final part of the first series of new content, this is a story based DLC in which the player is taken to an island off of Maine known as Far Harbor. Chasing a lead for Valentine’s Detective Agency, the player will experience a much harsher environment that is still wild and dangerous. Acting as an agent between the synths and the Children of Atom, Far Harbor gives the player the choice of how to settle the conflict between them on top of new faction missions, higher level creatures and dungeons that will net some of the best gear available in the game. All of this comes with the news that Bethesda was raising the price of the Season Pass from $29.99 to $49.99. 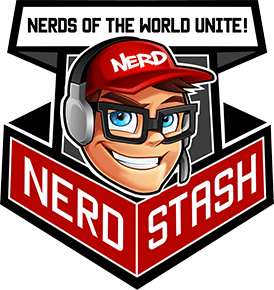 If you have already purchased the Pass you will not have to spend any more money and Bethesda has also stated that if you purchase the Season Pass before March 1, 2016, then you will only have to pay the $29.99. Considering that there is more unannounced DLC coming on the horizon, this does seem like it is a deal worth considering. Are you excited for more Fallout 4 content? Let us know in the comments below!